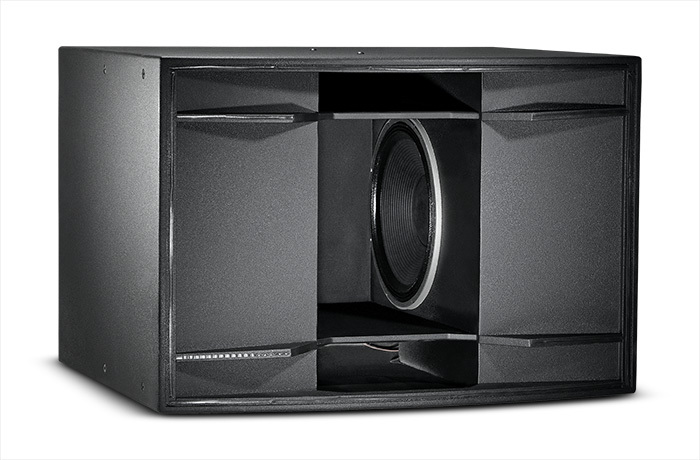 JBL’s Marquis Dance Club Series is a state-of-the-art family of loudspeaker systems designed specifically for the Dance Club Market.The MD7, dual 18" subwoofer system is fitted with two JBL 2269H Differential Drive, Vented Gap Cooling capable of generating frequency response to 25 Hz in a sonically superior and visually imposing dance floor system. 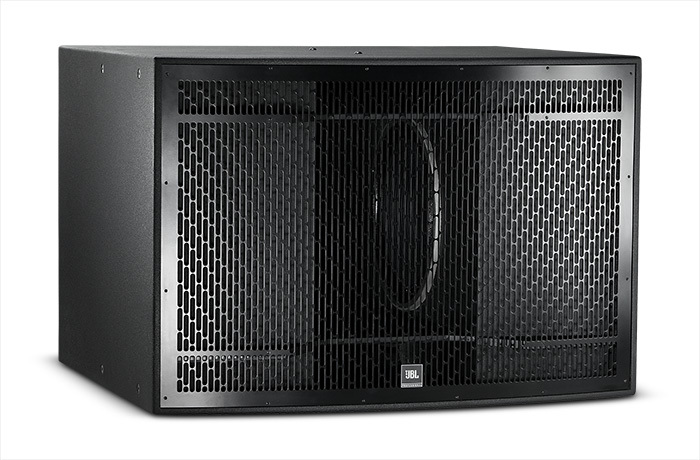 The MD7 is intended to be used in conjunction with the MD1 super tweeter, MD2 mid-high system, and MD3 low-frequency system. When all elements are combined they complete a high energy five-way dance system with unprecedented fidelity, clarity, and breathtaking purity. Suspension Attachment 18 points (5 top, 5 bottom, 4 each side) M10 threaded hardware.